Creating a “smart” urban area means enhancing it while improving the living conditions for its citizens. Piazza XXIV Maggio will host the OPPO Xmas Tree for 30 days, a unique 'smart' Christmas Tree. OPPO has collaborated with Planet Idea, the first smart city Competence Center, to realize this technologically innovative, interactive, and inclusive project. For the holidays, the square will become a small 'smart' urban ecosystem. It is a demonstration of the smart city concept, similar to the community Planet Idea is building near Fortaleza, Brazil. The intervention integrates various innovative solutions that focus on the citizens and embrace four dimensions: ecosystem resources, built environment, technological systems, and society. The innovative solutions installed include: solar bricks, exercise equipment that produce electricity, free Wi-Fi, multi-sensor street lamps, and a dedicated neighborhood app. A square, a community, and an APP. For the holiday season the Oppo Xmas Tree will be in Piazza XXIV Maggio. Planet Idea has created a customized version of its app for the neighborhood surrounding the Darsena in Milan. It offers users a geo-localized SOS feature, weather forecasts, maps with points of interest, and other useful information. 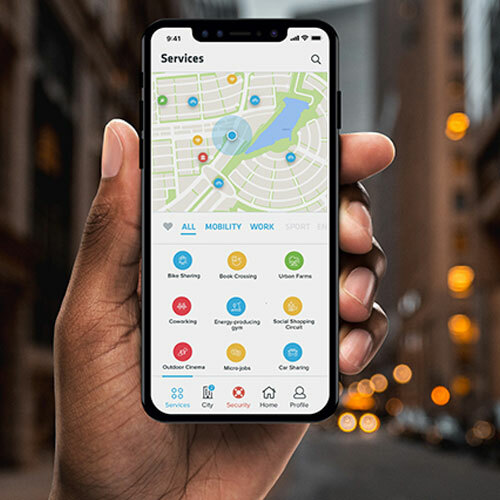 It also helps to foster a smart community by providing users alerts on local events and news, access to digital groups active in the area, and information on smart and sustainable cities. The light you need, when you need it. 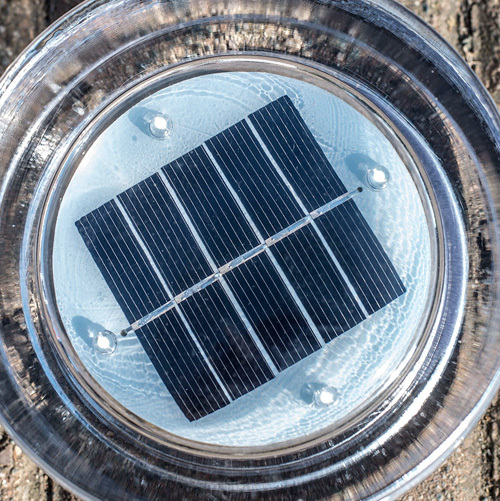 A multisensor system integrates cameras and sensors to effectively reduce electricity consumption and the associated greenhouse gas emissions. 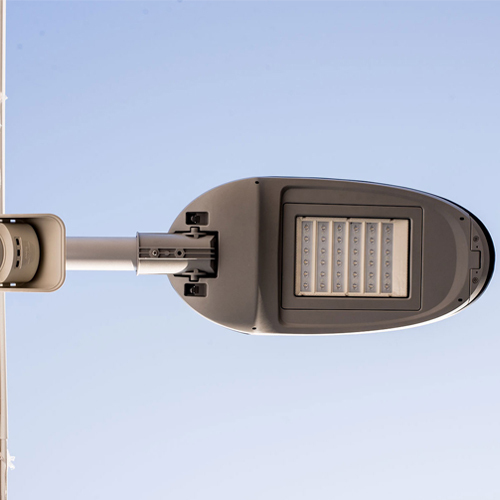 The system is mounted on the street lights and controls the intensity of the lighting based on when the sun sets and the passage of people. The multisensor is connected to lighting elements in Piazza XXIV Maggio, which function based on the movement of the people present. The cameras also can count people to determine how busy the space is. 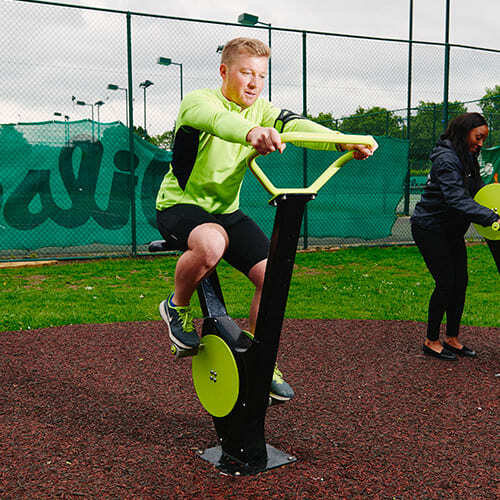 The exercise equipment transforms the kinetic energy produced during its use into electrical energy to recharge electronic devices such as smartphones. Devices can be connected directly to the equipment via a USB port. Through an interface on the equipment users can also see information about the quantity of energy they are producing. Sustainability that you can see! Solar bricks are equipped with photovoltaic tiles which absorb sunlight during the day to produce light during the night. They create an aesthetically pleasing ambience while being ecological. The LEDs provide an efficient source of lighting while an intelligent sensor turns them on only when the sun has set. Internet for everyone, including you. The entire square surrounding the OPPO Xmas Tree will have free Planet Wi-Fi. 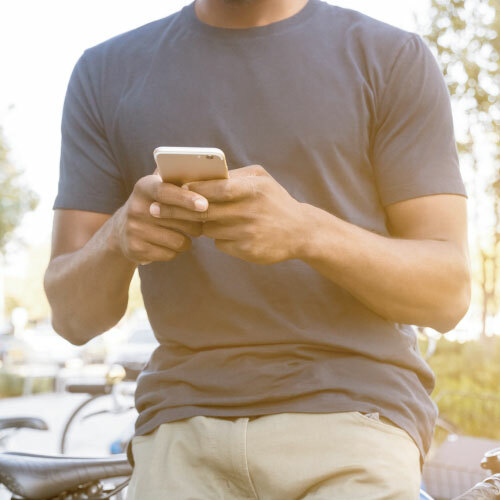 Users can surf the web, connect to their social media, send season’s greetings, and download Planet’s neighborhood app to access special digital content. The connection also allows users to access all the services and information generated on the network and the smart infrastructure. It is easy, just connect to the "Planet Idea Wi-Fi" and login.